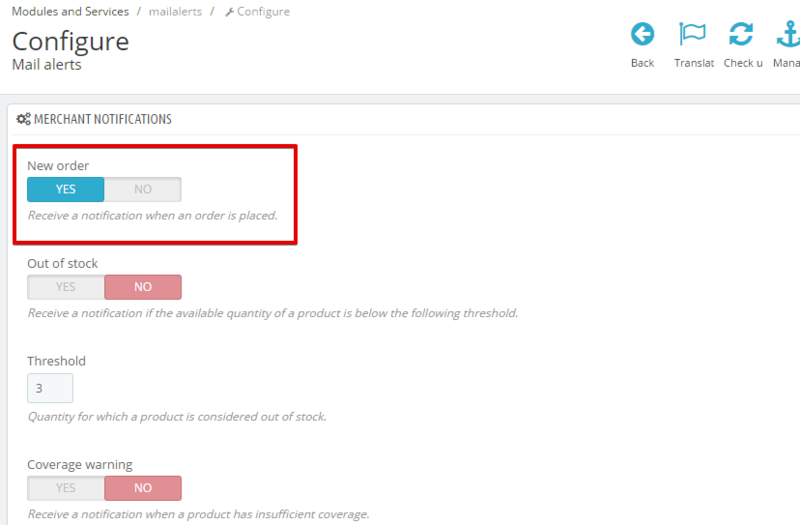 The built-in module Mail alerts offers a great feature to notify shop owners whenever a new order placed on their web shop. But it does not seem to be helpful with orders made via RockPOS at their POS terminals. So, how to stop sending this notification, just case of RockPOS orders? There is no obvious way, unfortunately. 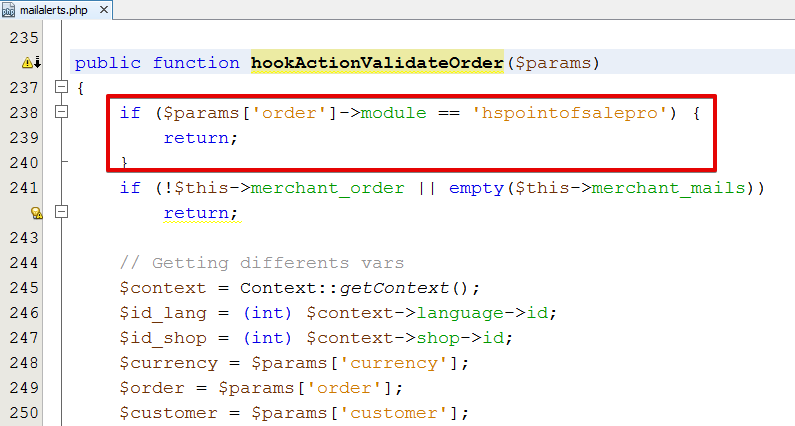 In this article, we demonstrate how to achieve that on your own without PHP or Prestashop knowledge in 3 steps. If it’s 1.6.0.11 or upper, go to step 2a. Otherwise, move on step 2b.